Gigi Moving A University Gardens Moving Company serving Long Island New York. A Local New York moving company servicing University Gardens, Gigi Moving has the equipment and professional moving staff to make you move easy, safe and comfortable. Licensed by the N.Y.S. D.O.T and the Federal Highway Admission, Gigi moving has over 40 years experience with local and long distance moves from Maine to Florida and every state in between. 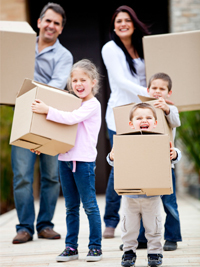 GiGi Movers is a trusted, professional and honest moving company providing fast and free moving estimates throughtout the University Gardens, Long Island, New York Area. Call today for your FREE estimate or simply fill out our quick FREE ESTIMATE to get started.